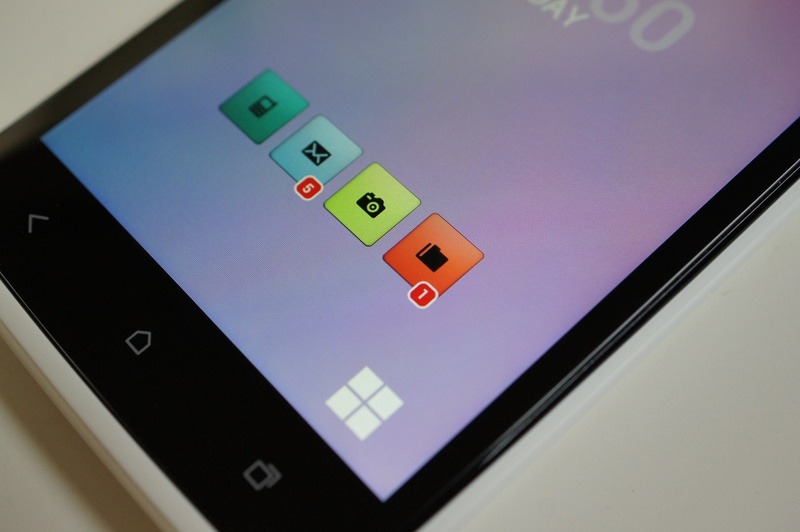 Wednesday Poll: What Android Launcher Are You Currently Using? It has been way too long since we last asked our community members what their favorite Android launcher was. Since the last time we asked, there are a few newcomers to the game who have certainly taken some of that marketshare away from the big dogs. Apparently the last time we asked, Nova Launcher wasn’t even on the scene, so that should definitely change things up. If you answer “Other”, please let us know in the comments which launcher you are using. What Android launcher are you currently using?